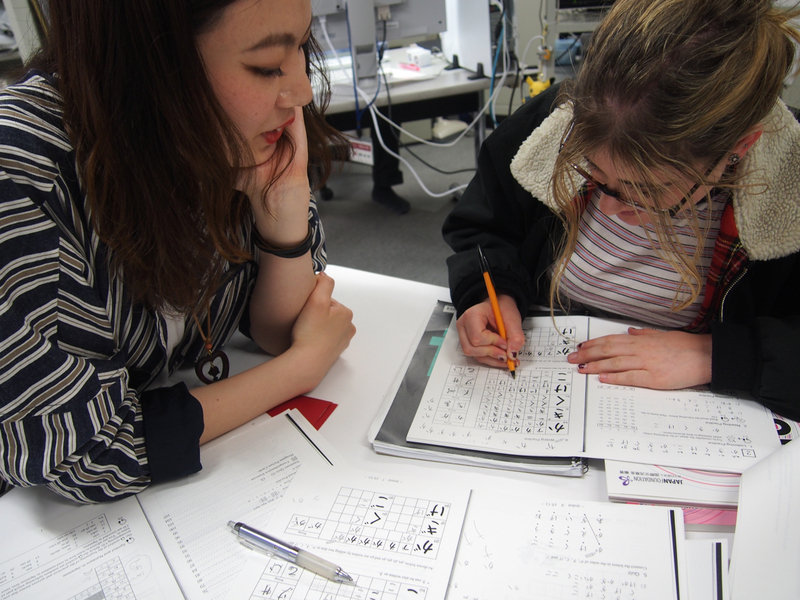 School has started! 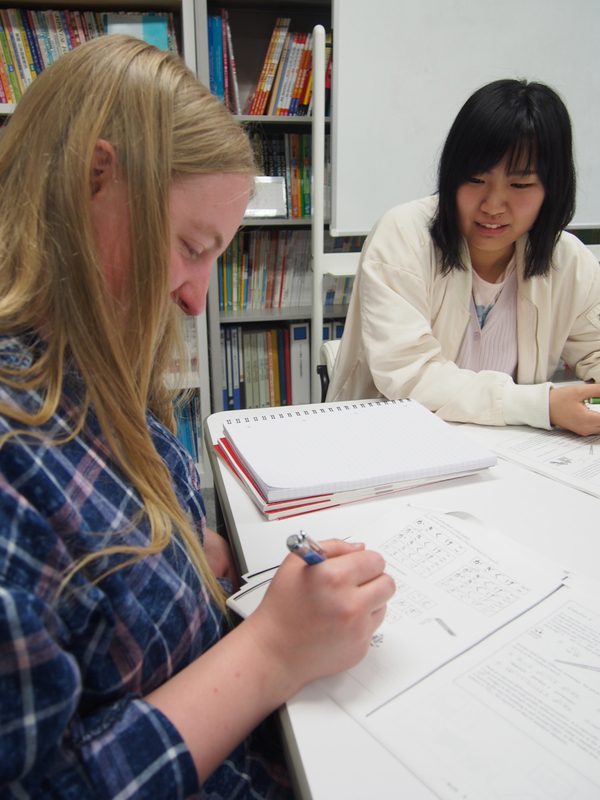 So Laura, Teagan, and Anna also began their Japanese language studies, assisted by Rika, Kaori, Kanako, and Kotona. 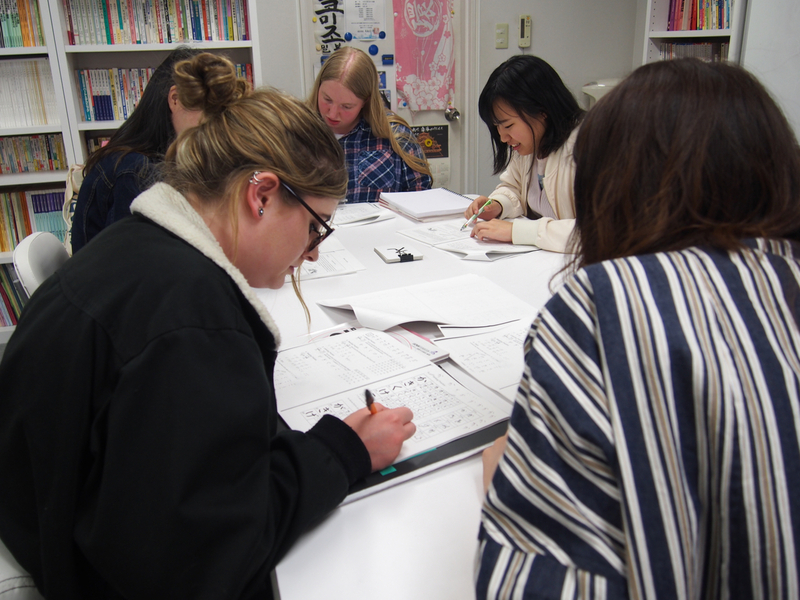 Over the next few months, they’ll have a chance to perfect their language skills under the careful guidance of Prof. Yokomizo’s Japanese Language Education students.